Congratulations Volume 95 Student Authors! Congratulations Track 2 Authors Selected for Publication! Congratulations Track 1 Authors Selected for Publication! 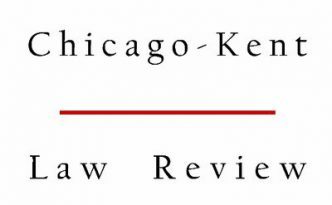 Online Archives of The Chicago-Kent Law Review Now Available!